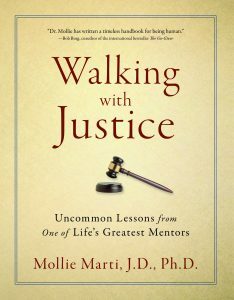 Friday, July 13, 6 p.m., “Keep Hope Alive” featuring Mollie Marti, Ph.D. at Bristol Oaks Country Club–Dr. 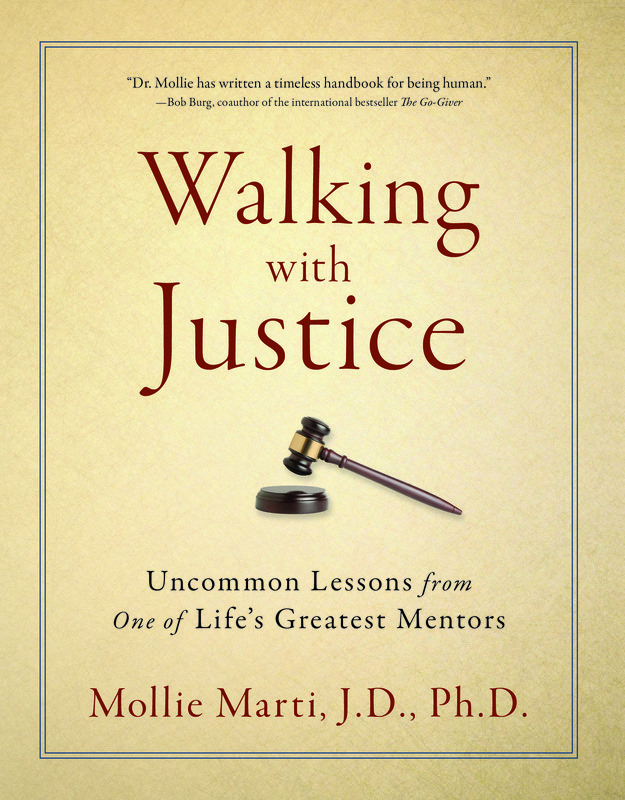 Mollie Marti is author of a newly released book, “Walking with Justice…Uncommon Lessons from one of Life’s Greatest Mentors.” Mollie will share her faith journey and life lessons learned from her own mentor, Judge Max Rosenn. 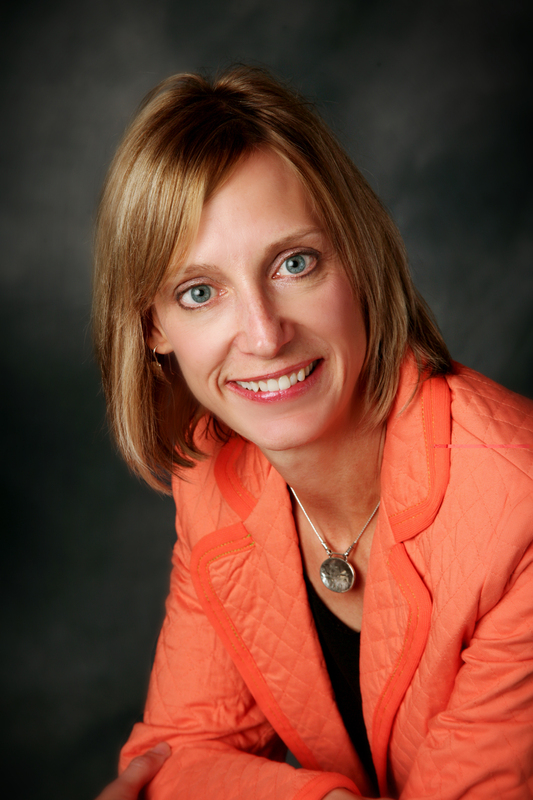 Mollie is an international speaker who trains in the areas of leadership resilience, servant mentorship, life design, and business ethics. All adults are welcome to attend and hear an inspirational talk and witness story by our own Fr. Bob’s sister, Dr. Mollie. Cost for the evening is $25 per person. Books are now on sale, $20 each or two for $30. Limited supply. To register or order your book, call the parish office at (262) 942-8300 or e-mail jcunningham@saint-anne.org. Mass will be at 5 p.m. that evening at Saint Anne, for those who would like to attend.